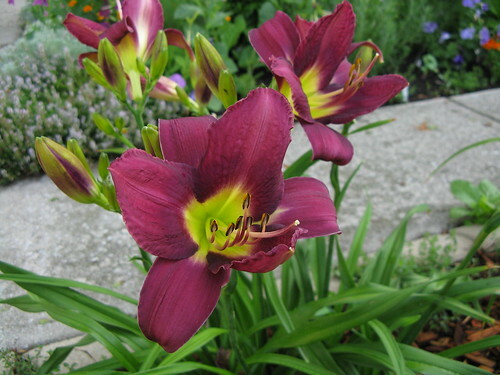 This planting is in the Daylily Row garden . That daylily looks like night beacon to me, but I could be wrong. I think you are probably right. Thanks for the info.